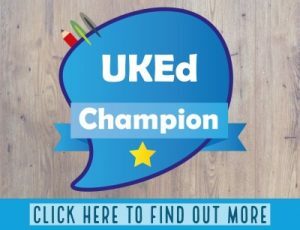 In recent months, the DfE has published guidance on feedback and marking which state that there is no required format or frequency on marking. 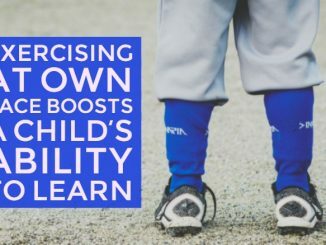 They only require that feedback be consistent, informative and evidence progress in learning. 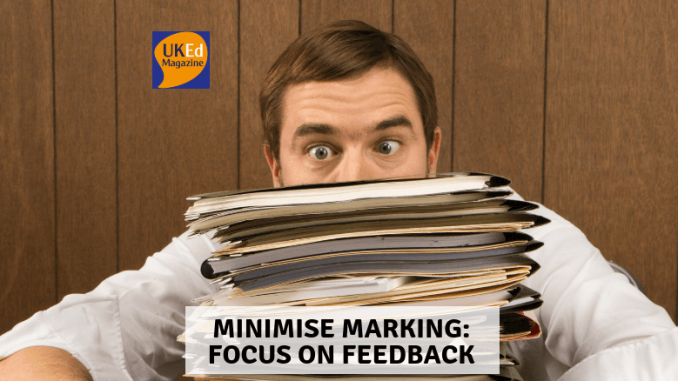 Unfortunately, many schools are still implementing marking policies that focus more on marking than maybe how feedback is delivered effectively to children. I have been given the opportunity to try out a ‘Feedback Sheet’ which means I write little, if anything, repeatedly in exercise books and instead I have one sheet which I note misconceptions, target groups for our feedback time and other notes such as the presentation of work and next steps challenges. I have found my time taken preparing feedback for children is now a fraction of the time it takes. However, more importantly, I am more aware of each individual child’s next steps at the start of each lesson and find I am more prepared for target groups I have planned for in feedback time. It’s time for a shift from meticulous marking to formative feedback. 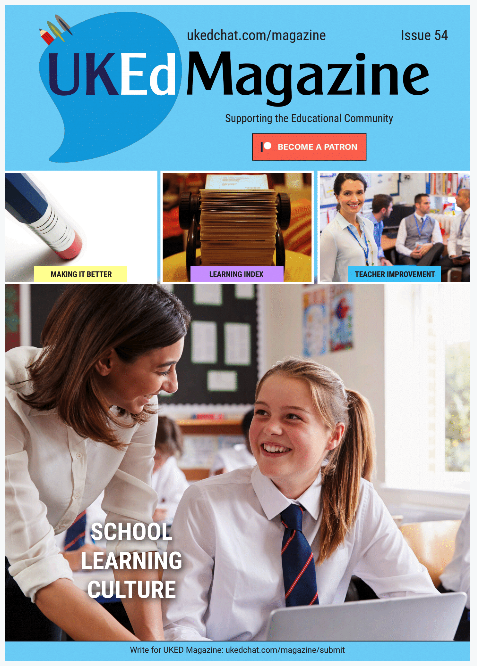 This article originally appeared in Issue 51 on the UKEdMagazine. Click here to view.